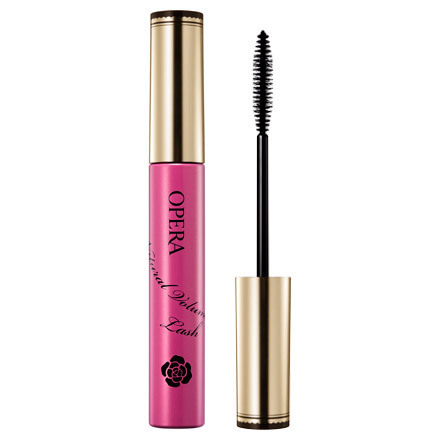 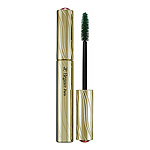 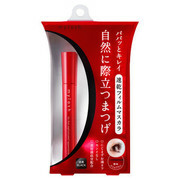 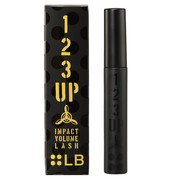 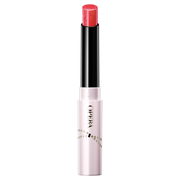 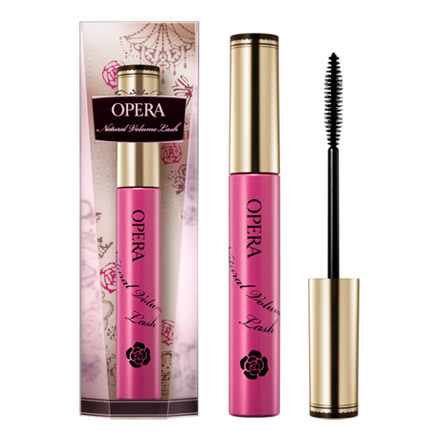 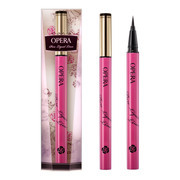 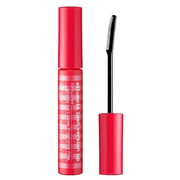 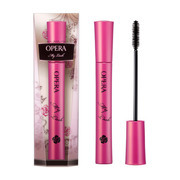 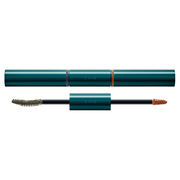 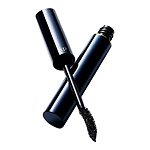 This mascara liquid contains treatment ingredients that turn into a protective film upon application to provide long-lasting care. 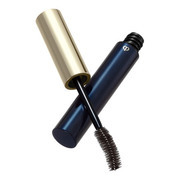 The natural volume lash care mascara has a compact brush with short, fine bristles that make it easy to coat every single lash. 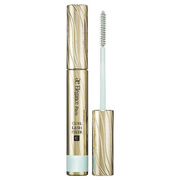 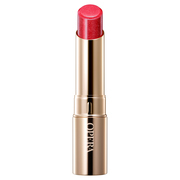 No clumping, no messy raccoon eyes. 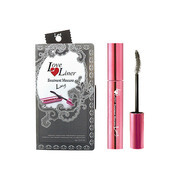 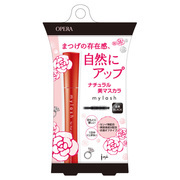 It can be used on lash extensions and fake lashes. 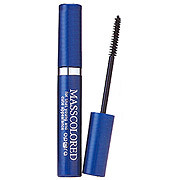 Easily removed with warm water.